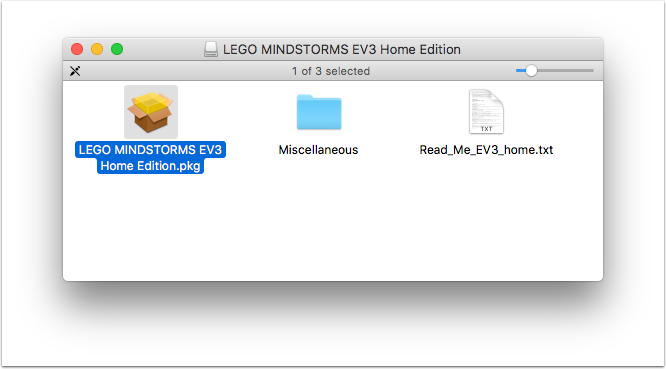 Tutorial on how to install and run Java on Lego Mindstorms EV3 using Eclipse on Mac OS X | Christoph Bartneck, Ph.D.
You will need the USB driver for your EV3 and the easiest way to install it is to install the complete EV3 Developer Software. This is LEGO’s own software based on LabView. It is a graphical programming language and we will NOT be using it. We only need the USB driver that comes with it. Just double click on the installer to launch the process. You will not only have the easy to use programming environment, but also all the driver installed. You need to have a recent version of Java installed on your computer. Let’s check which version you have and install a newer version if necessary. Open the terminal application and type "java -version". 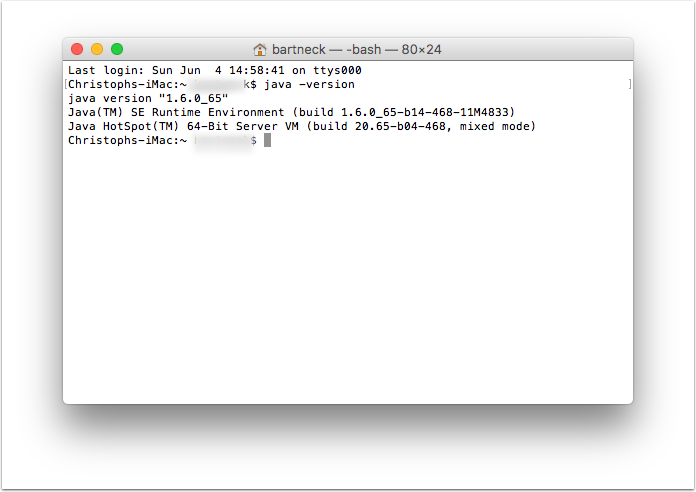 In the screenshot below you see that I had version 1.6 installed which is insufficient for running Eclipse. 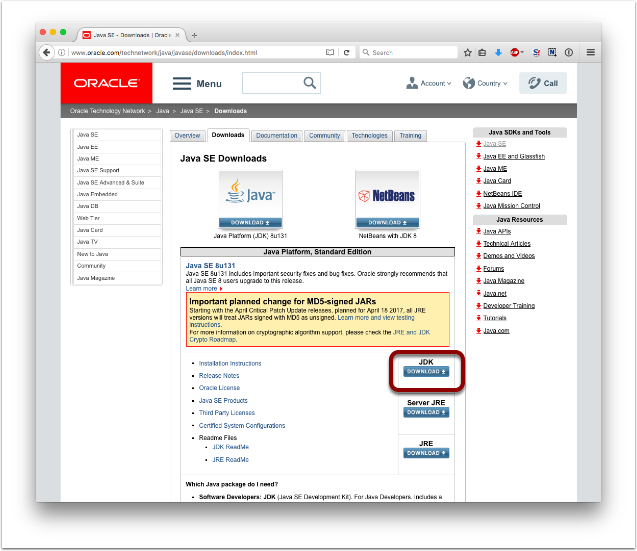 Visit http://www.oracle.com/technetwork/java/javase/downloads/java-archive-downloads-javase7-521261.html to download the version 7. 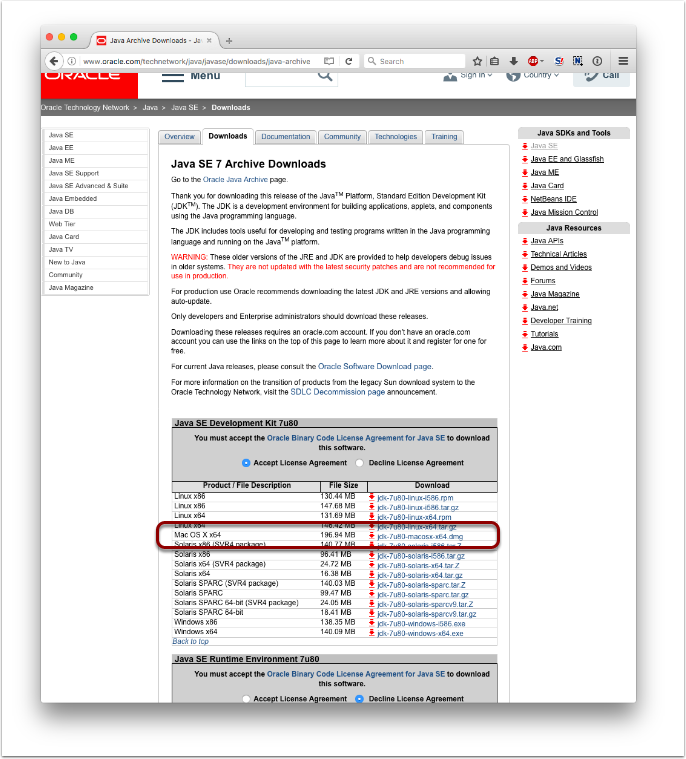 You will need the JDK version. 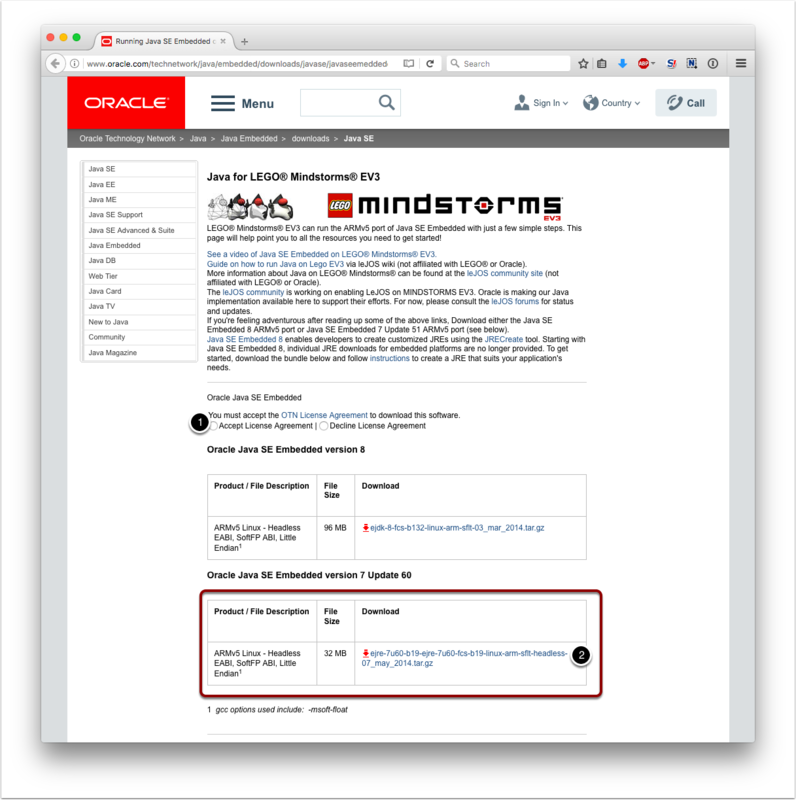 Oracle did already release version 8 of Java, but not yet for the EV3 brick. 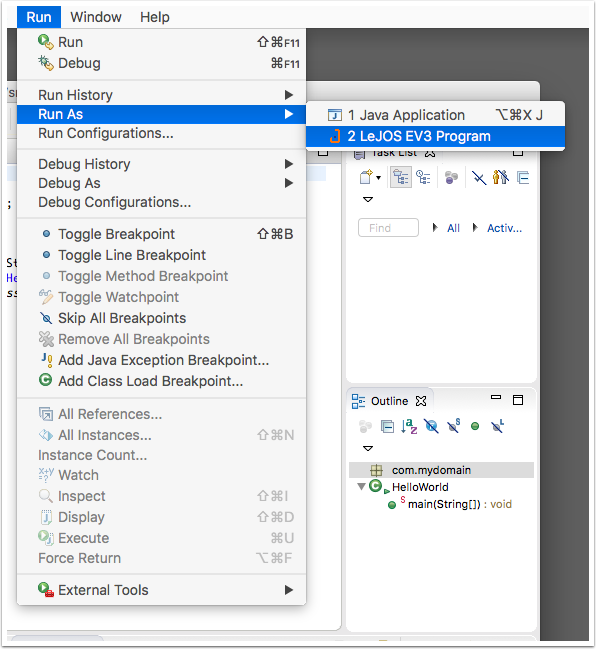 To build a proper Java project you need to build it for version 1.7. 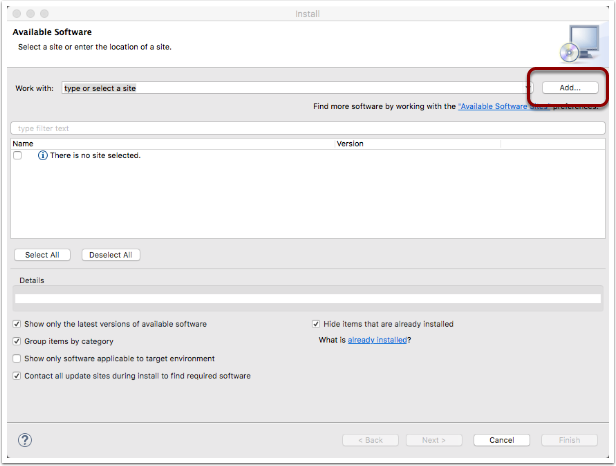 The catch is that the latest version of Eclipse requires Java version 8, which we will download and install next. You can have multiple version of Java installed on your computer without any problems. 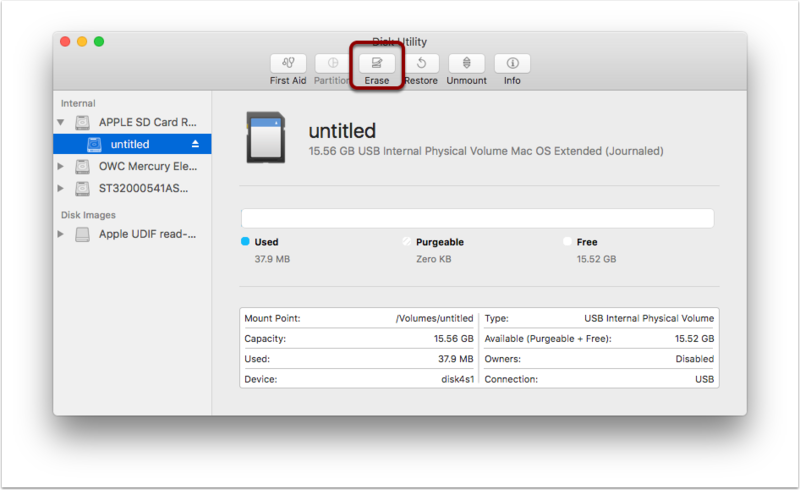 After downloading the DMG file double click it to mount the disk. 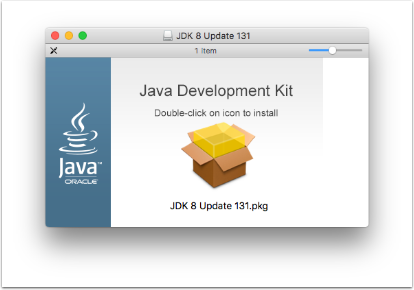 A new window will appear with the JDK installer. Run the installer. 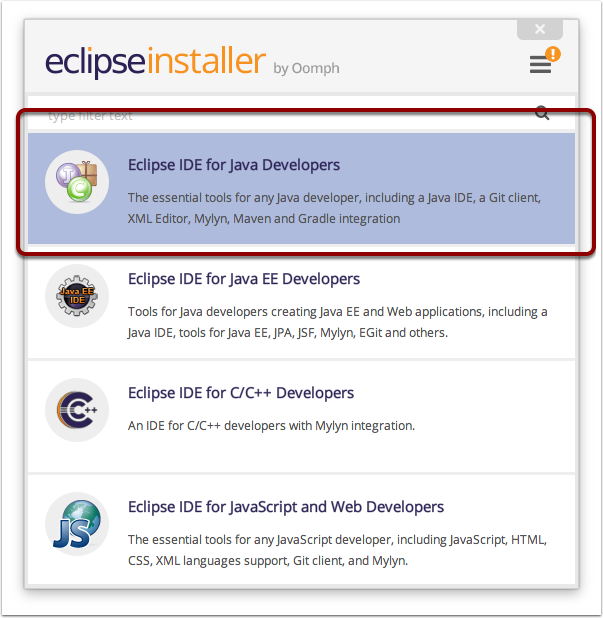 The latest version of Eclipse Neon requires Java 8, so lets download it from http://www.oracle.com/technetwork/java/javase/downloads/index.html You will need the JDK version. Once the download is complete double click on the installer to get to the mounted DMG disk image. 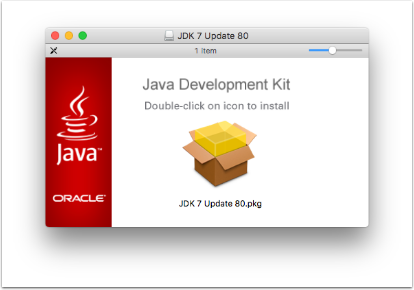 Double click on the installer to get Java 8 on your computer. 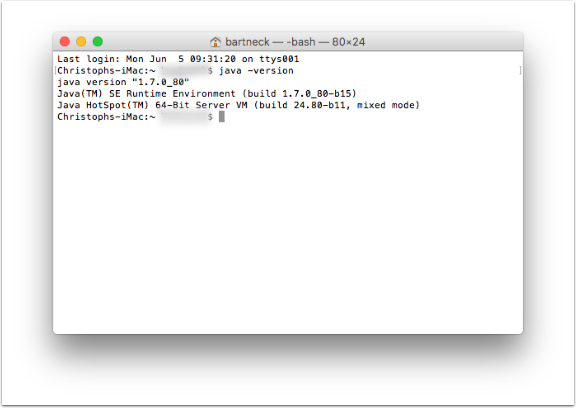 Run "java -version" from the terminal again to confirm that you have Java 8 installed correctly. 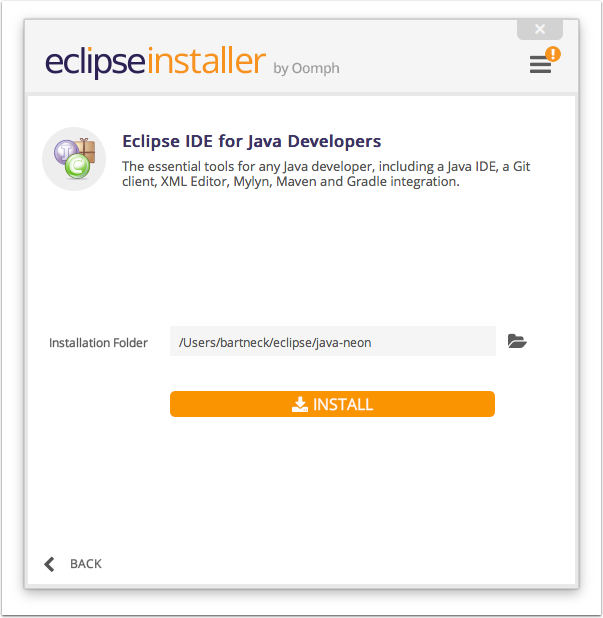 The Eclipse Integrated Development Environment is a great software editor for your Java projects. It is free and open source. 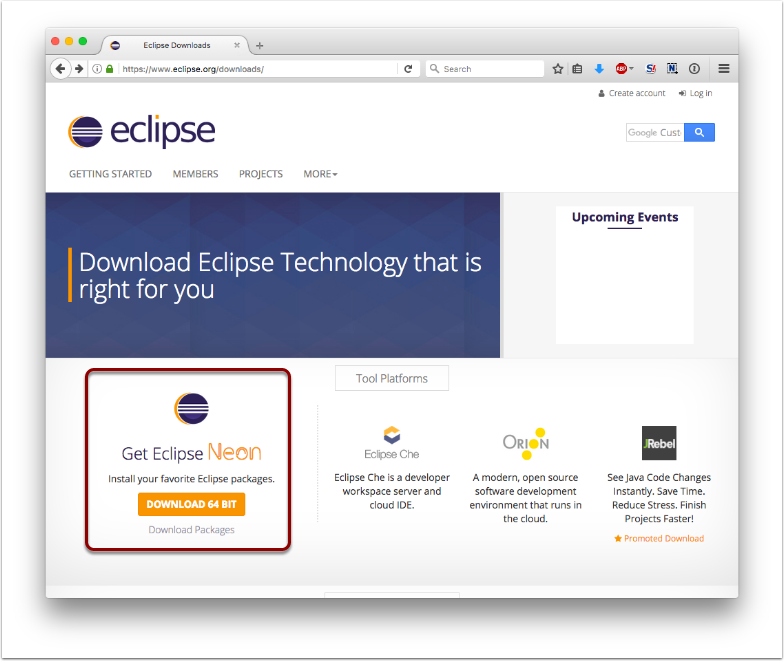 Go to https://www.eclipse.org/downloads/ and download the Eclipse Neon version. 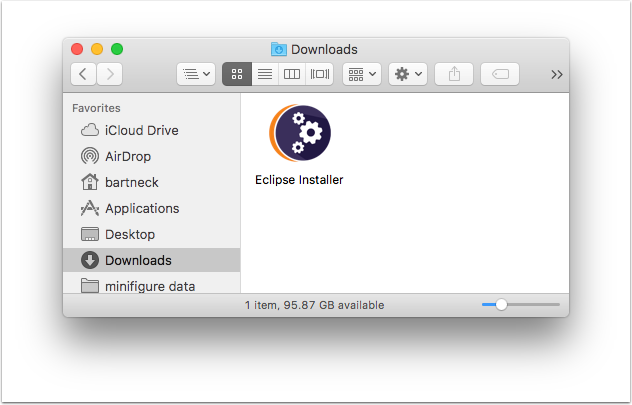 You will find the Eclipse installer in your download folder. Double click it to start the installation process. We will be developing Java programs, to the Java version is the best version for us. Click on the list item. Now you can select a folder in which Eclipse will be installed. I am fine with the default location. Click on "Install" and accept the software license. 3.5 Get a cup of coffee while the software installs. I got an error message that the Eclipse servers did not respond fast enough. I retried the installation and it worked out in the end. 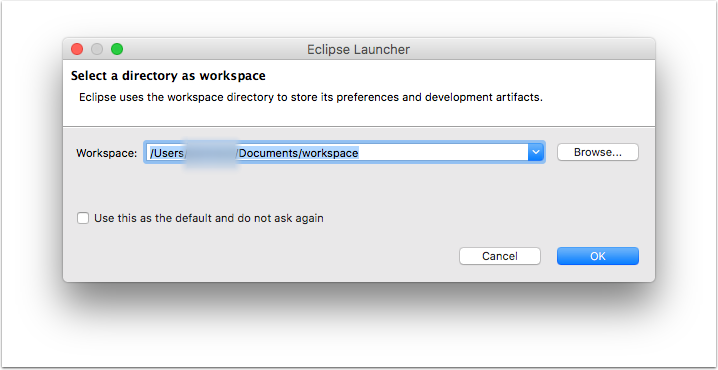 Eclipse will ask you to choose a workspace. The default option is fine with me. Click on "OK" to proceed. 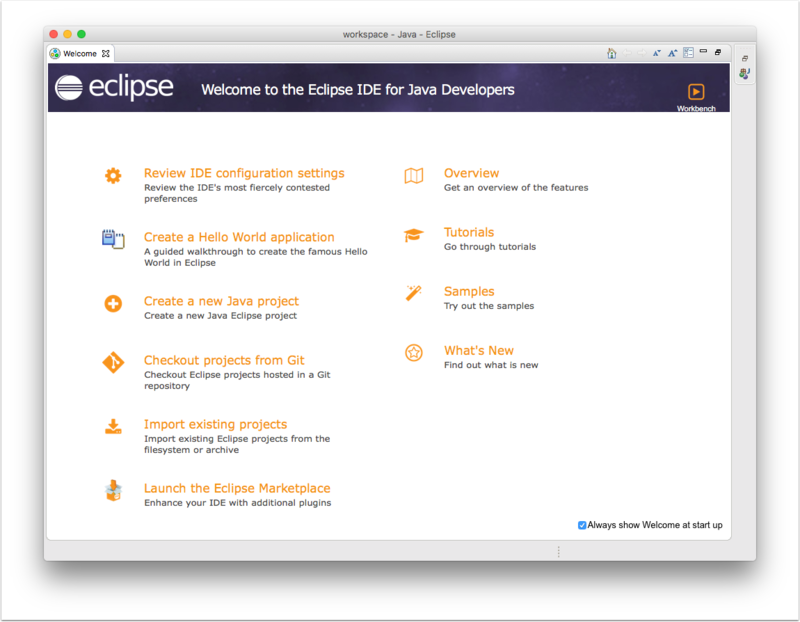 Eclipse will great you with a welcome screen. 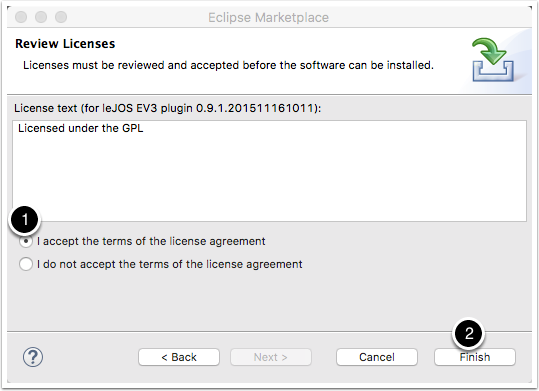 But before we start a new Java project we first want to download the LeJOS software and install the LeJOS plugin for Eclipse. So leave Eclipse open, but do not do anything with it yet. Do not leave LeJOS in the download folder. 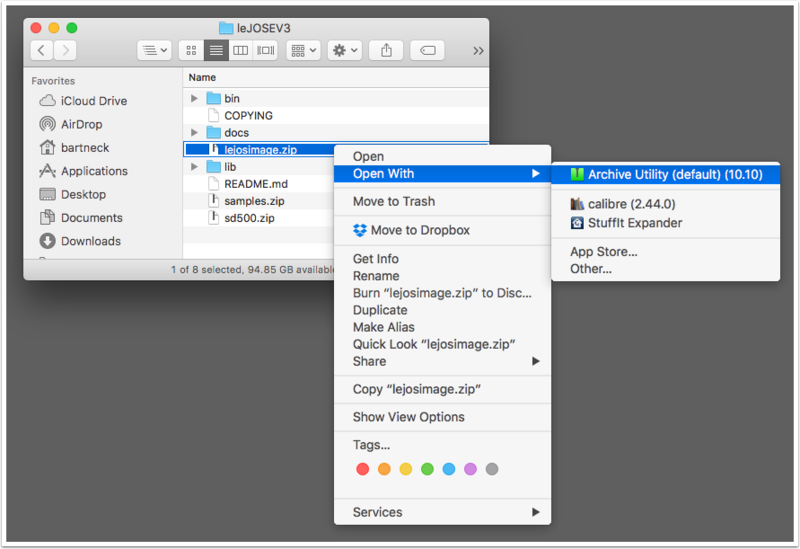 Move it to a permanent location, such as your Documents folder. I renamed the folder to "leJOSEV3" since we will need its name and location later. 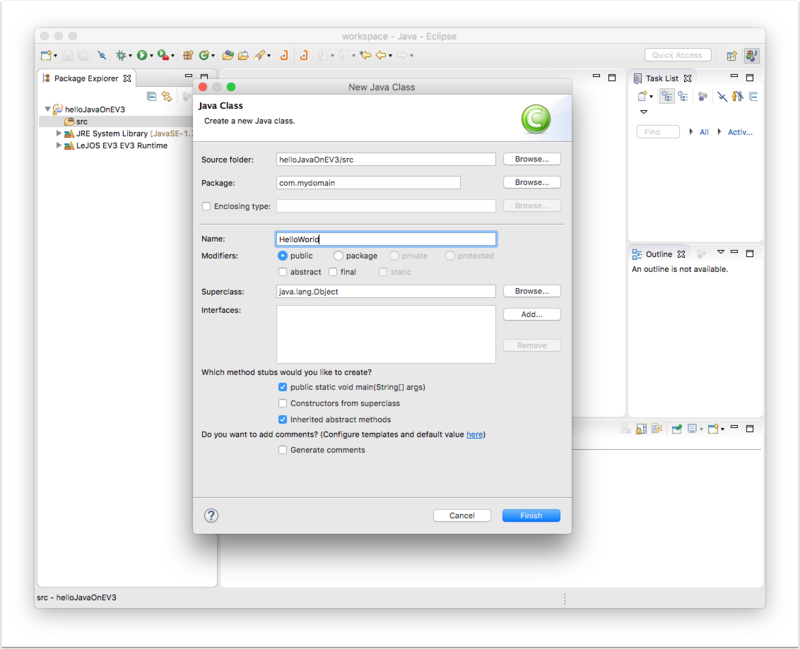 Eclipse has an excellent plugin to maker your java development for the EV3 easier. 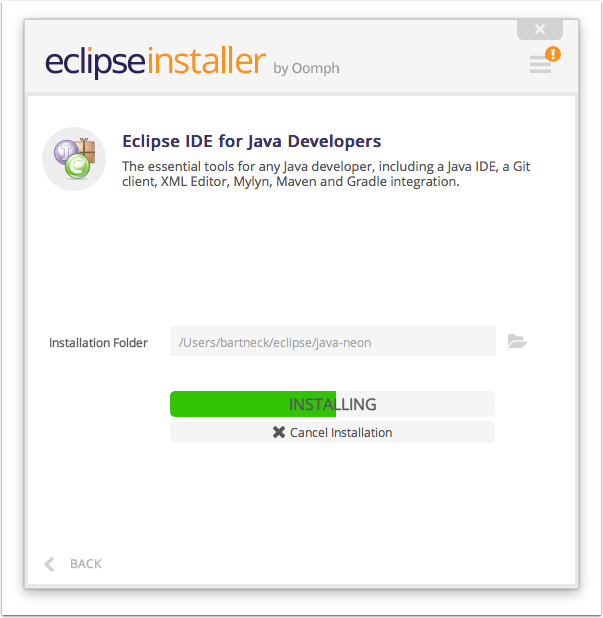 Return to Eclipse and lets get started with installing the LeJOS plugin. 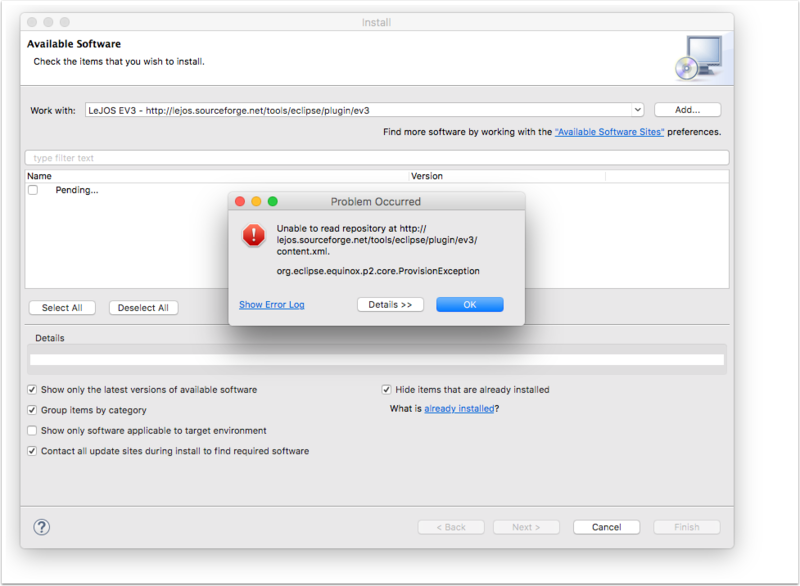 In the "Help" menu select "Install New Software…". Click on the "Add…" button. 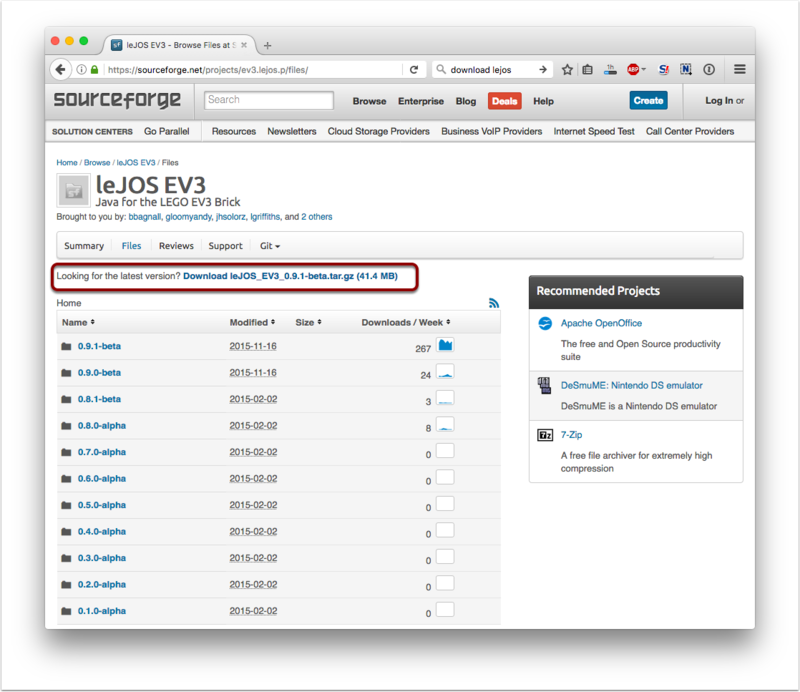 Give the repository a meaningful name, such as "LeJOS EV3" and add http://lejos.sourceforge.net/tools/eclipse/plugin/ev3 into the location field. Afterwards, click on "OK"
I was unable to install the Plugin through the repository and I was unable to find out why it does not work. So on to the alternative way of installing it. Click on "OK" and then on "Cancel" to leave this window. 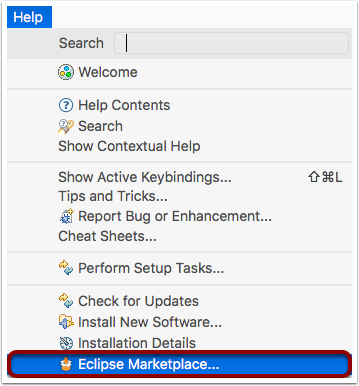 You will find the Eclipse Marketplace in the Help Menu. Enter "lejos" in the search field and then click on install in the EV3 Plugin. Select "I accept the terms of the license agreement" and click on Finish. A warning window will pop up and you need to click on "OK"
The installation might take some time. After the installation Eclipse will ask you to restart. Click on "Yes". 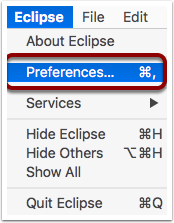 After Eclipse restarts you need to enter the Preferences, which are available under the Eclipse Menu. 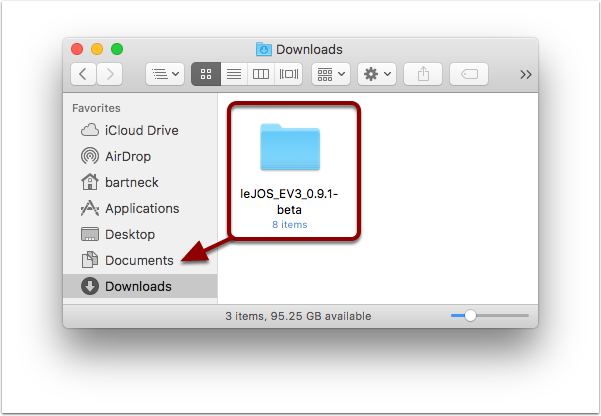 First, you need to select the "leJOS EV3" tab on the left before clicking on "Browse" to select the directory in which you copied the uncompressed LeJOS directory as described above. Click on "OK" to complete the setup. 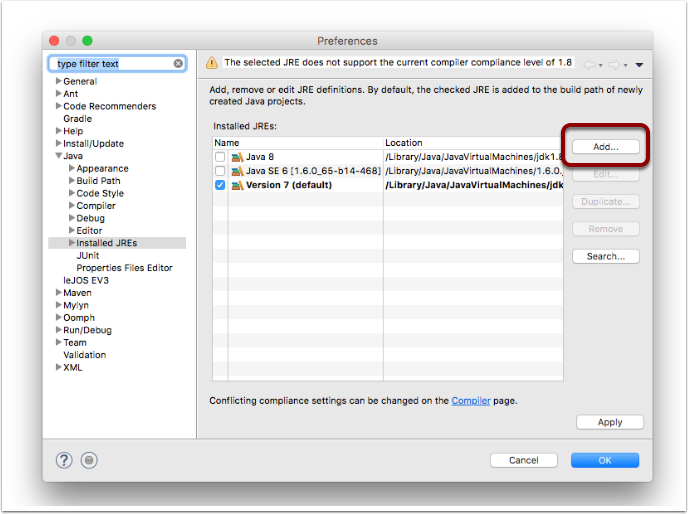 While you are in the Preferences, go to the "Java" tab and then on the "Installed JREs". Use the "Add" button to add any missing JREs to the list. They are located in "/Library/Java/JavaVirtualMachines". You need to find the folder that contains the "lib" and "bin" directories. 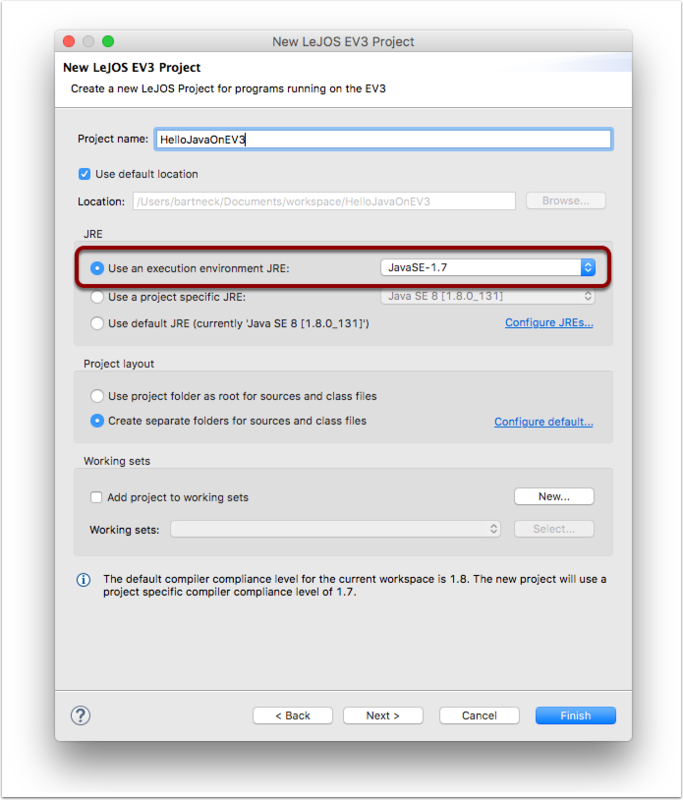 Setup Version 7 as the default, since you will be building your EV3 programs towards that target. 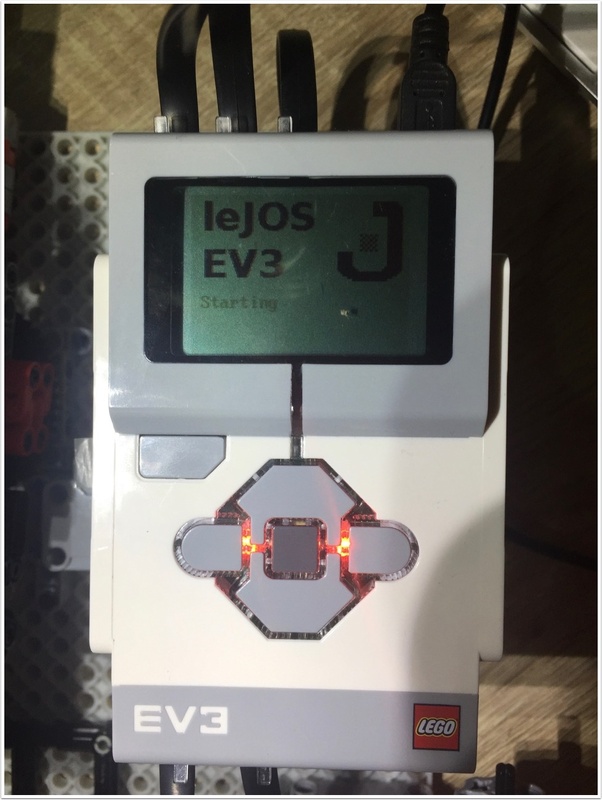 The next step is to install LeJOS onto your EV3 brick. 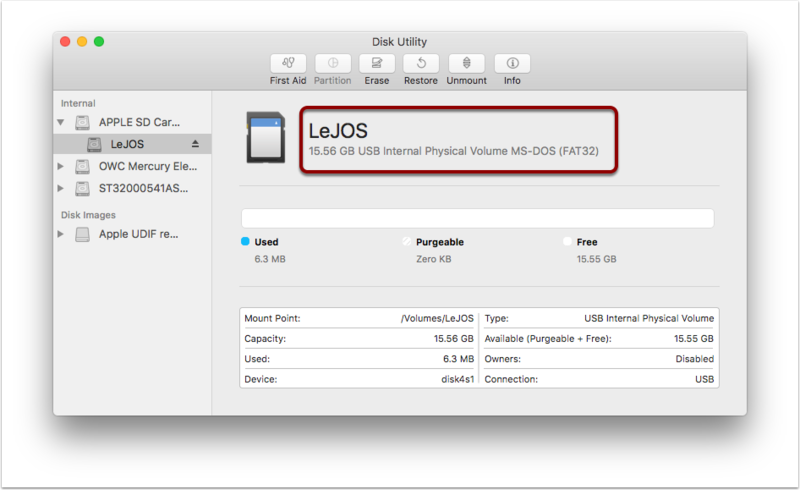 You do no need to replace the original firmware, since LeJOS will be copied to a Micro SD card. Once the card is in the slot and the brick boots up it will automatically start LeJOS. If you remove the card and reboot you will be back to the original firmware. You will need a Micro SD card of at least 1GB but no more than 32GB. 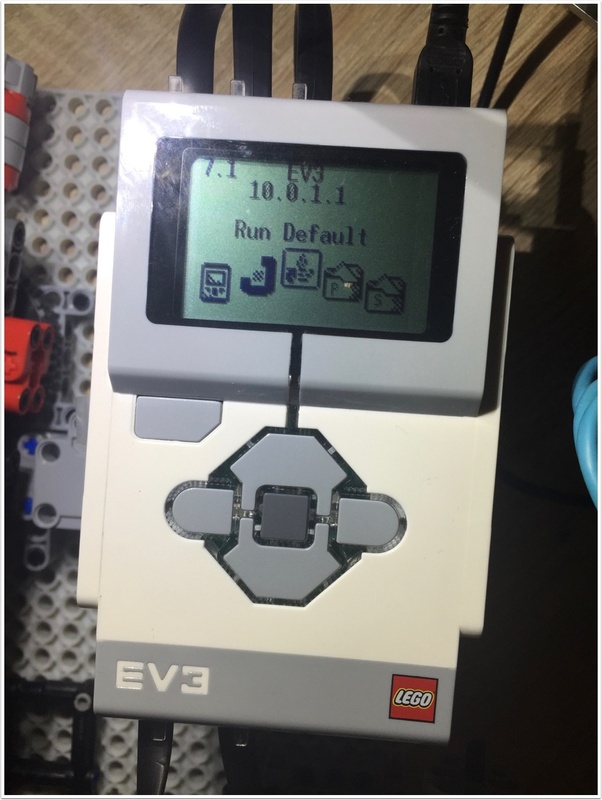 SDXC cards do not work with the EV3. I put a SD card into my card reader, but it is formated for a Mac. 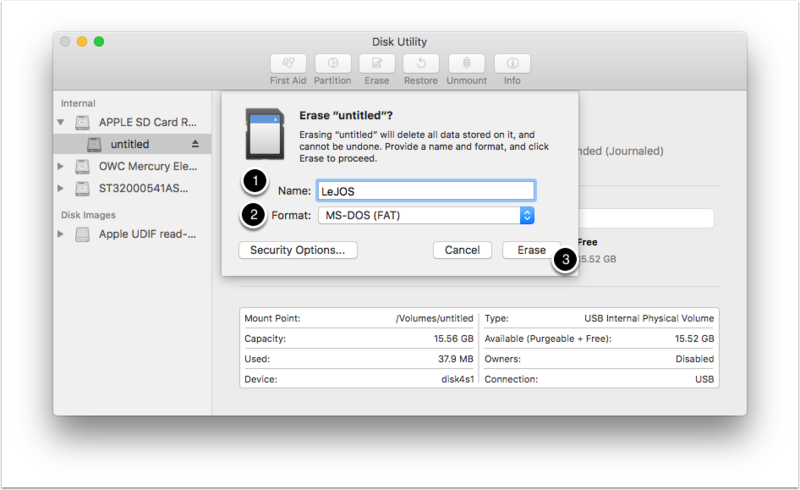 I therefore had to erase it using the Disk Utility that comes with every Mac. If you card is already in the FAT32 format then you do not need to do anything. Give the card a meaningful name, select "MS-DOS (FAT)" as the format and click on "Erase". If everything went okay then you will see a newly formated SD card in the FAT32 file format. Next we need to uncompress the lejosimage.zip file. 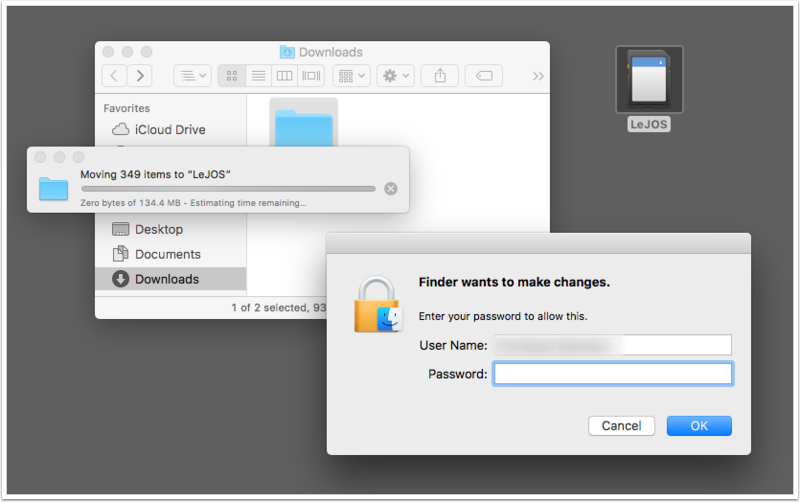 You can either just double click on it or use the right mouse click to open the file with the Archiver Utility that comes with every Mac. 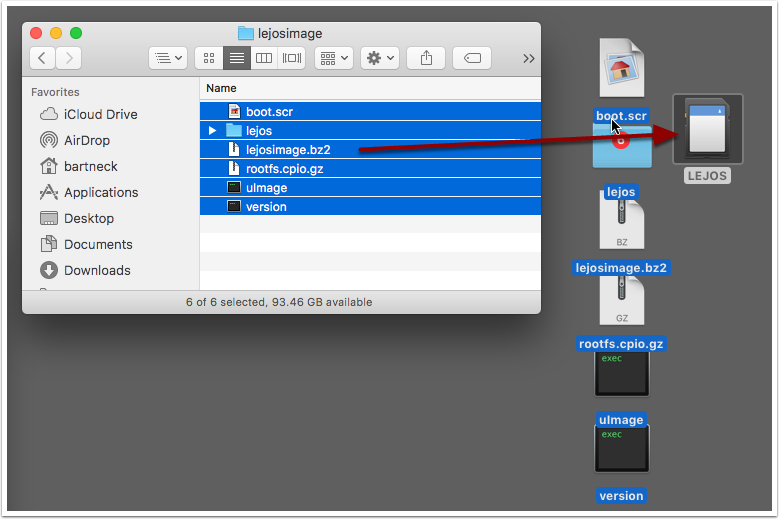 Copy the whole content of the lejosimage folder to the SD card. The Finder is going to ask you for your login and password to copy the files. 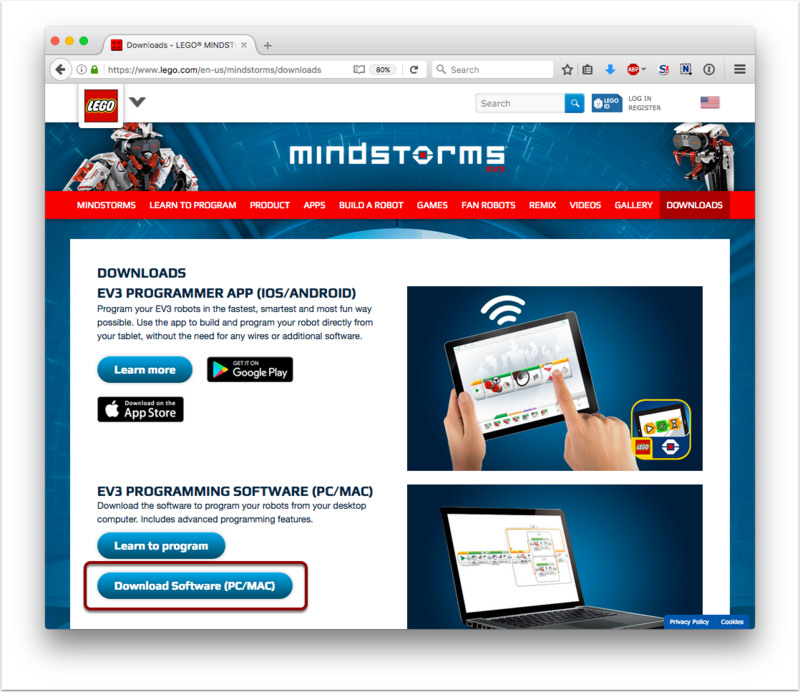 Download version 8 of the LEGO Mindstorms JRE from http://java.com/legomindstorms. 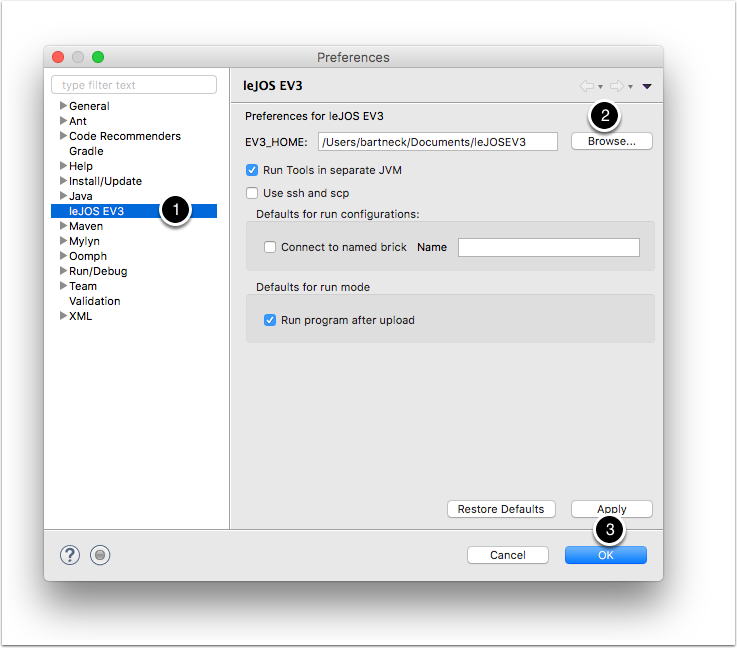 It is important that you use JRE file and not the JDK file. 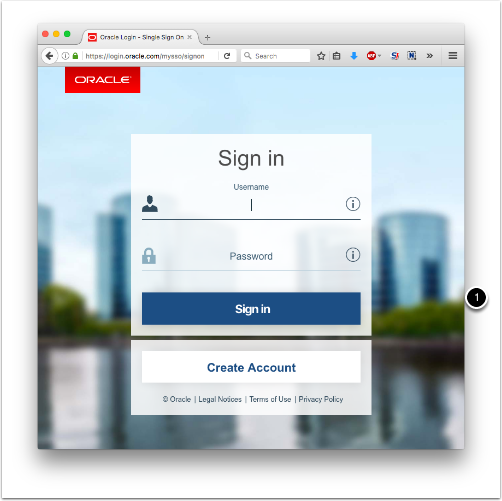 Oracle ask you to login with a free Oracle account to download the file. I had to create an account and afterwards the download started immediately. Copy the downloaded JRE file as is (compressed) to the the SD card. Do not uncompress the file. Just copy it directly. Make sure that you properly unmount the SD card from your computer before taking it out from the reader. Then insert the card into the EV3. I attached a short strip of take so that I can easily take the card out again. 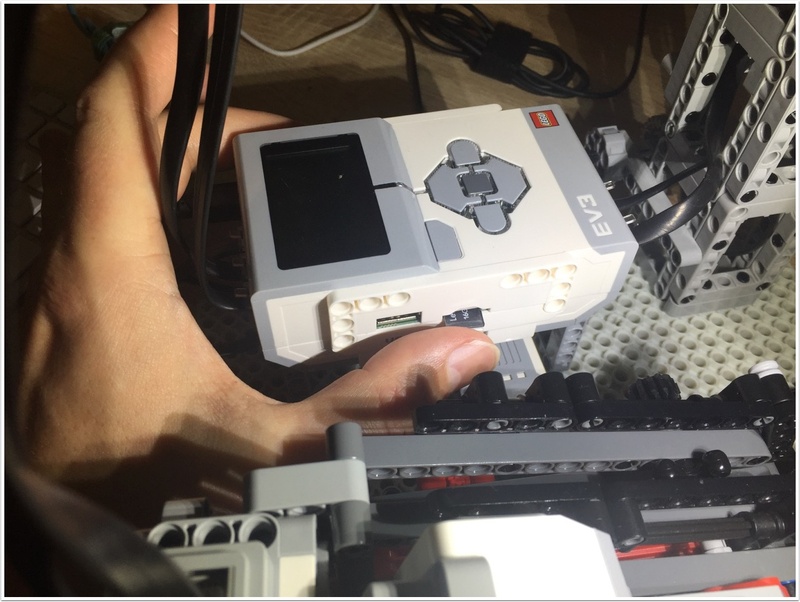 Press the center button to start the EV3 and LeJOS will start its installation process. Once the installation is complete you will be created with the official LeJOS menu. So far so good. 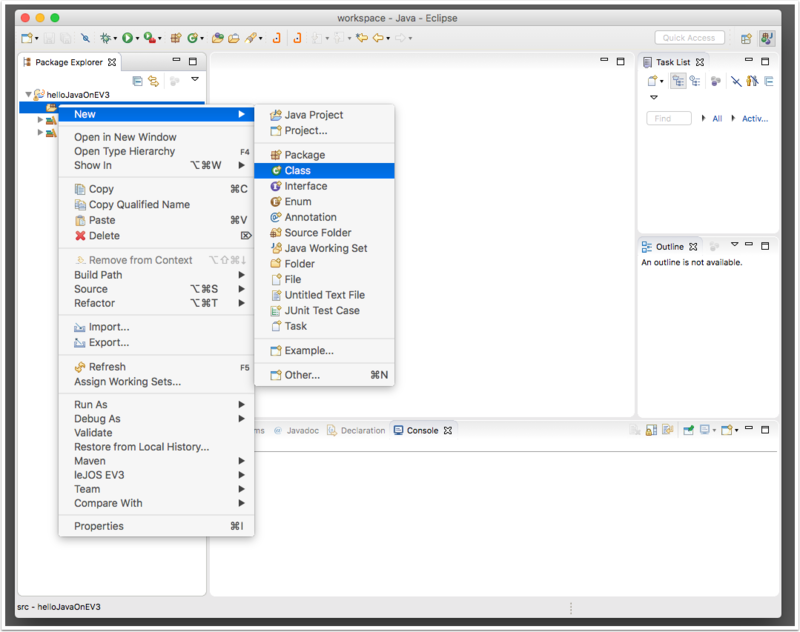 In Eclipse, create a new project from the File => New menu. 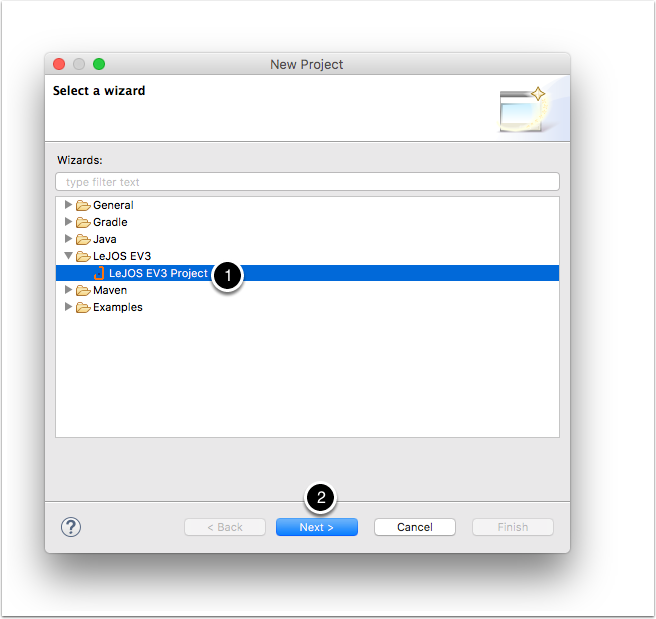 Select the LeJOS EV3 Project Wizard and click on "Next". Give your project a name but avoid spaces. 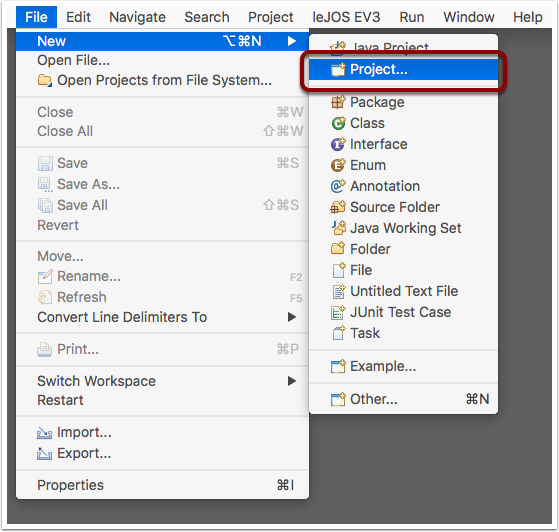 It is important that you select the Java SE-1.7 JRE for your project since this it the one that runs on your EV3. 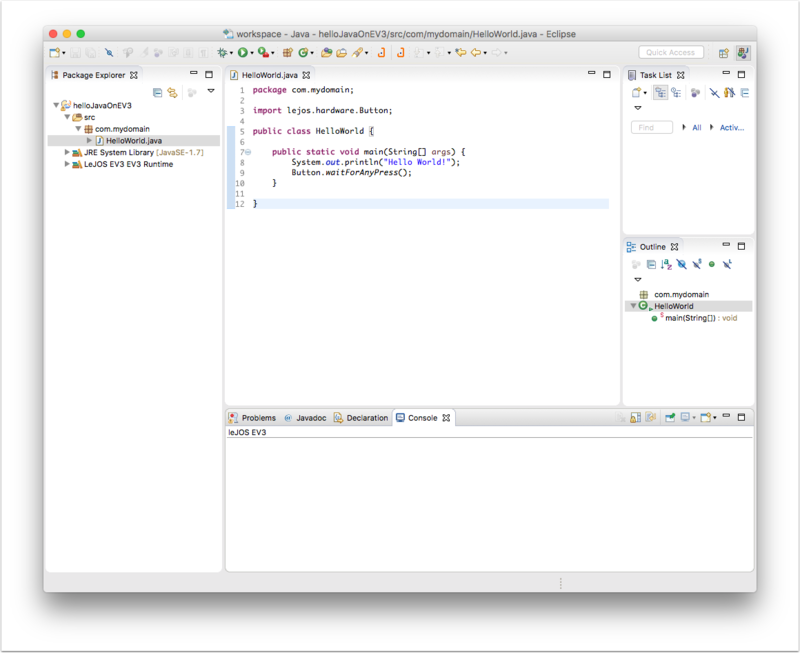 Afterwards click on "Finish"
Right click on the HelloJavaOnEV3 project on the left and create a new class. Give your new class a name, such as HelloWorld. 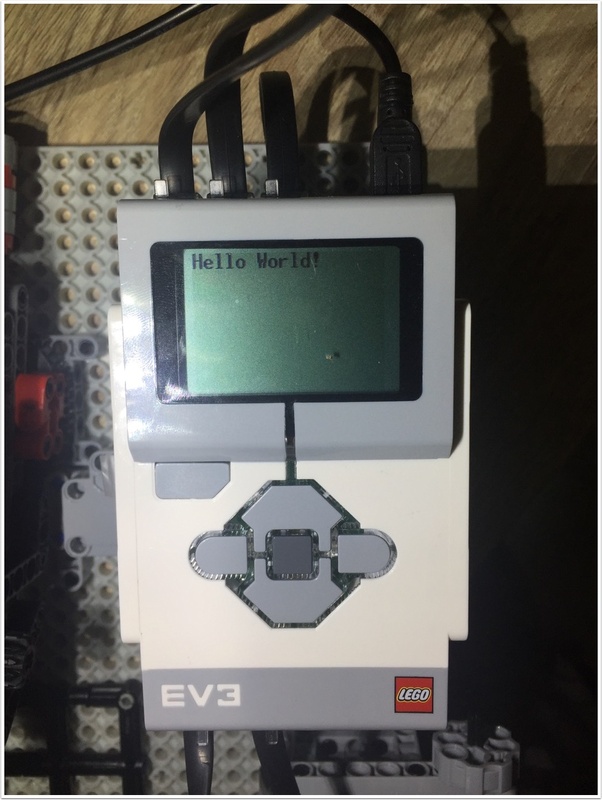 Click on "Finish"
You should read "Hello World" on your EV3 display. Well done! It works! You can press any button to stop the program.